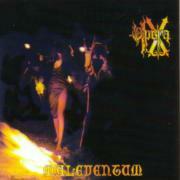 Opera IX is a band from Italy and "Maleventum" is the fourth release. 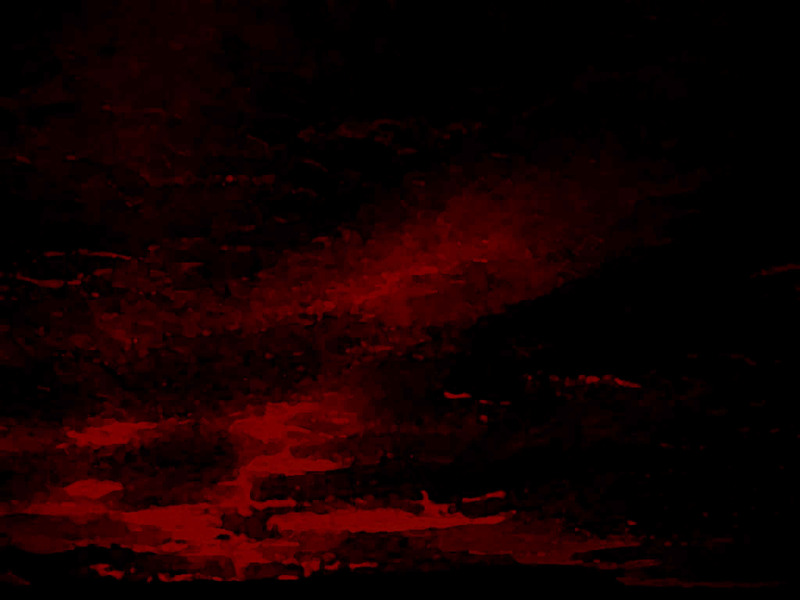 The band plays black atmospheric metal, which is full of synths and many cliche ideas for the black metal scene. In my humble opinion the have many good elements in their songs like the bagpipe in the "Forgotten Gods" but they must compose some few minutes lasting songs cause it is very difficult to create interesting and not boring long play songs and few bands in the world have achieved this. If the music that you play is plainer there is no need to make a song lasts many minutes playing the same motive and keeping the same tempo. Also the production of the album is pretty good but personally I didn't like at all the way that the drums sound; don't have any depth and the sound is very flat. Anyway this is just a compassionate release and for sure you won't be sorry if you missed it. And I hope that someday many bands, which play black metal (and not only) to stop using all those stupid artworks with goats and satanic "scary" symbols! It's time to grow up and to deal more with the music and the lyrics. We're not little kids anymore! If Opera IX succeed to compose in the future a more poised and varied (especially in the tempo) album, then they will have many fans and their music will be more interesting. If their name was "Green Goblin" they would have gained great publicity with the brand new "SpiderMan" film. But I don't think that this band needs any kind of such publicity! They possibly don't give a damn about it anyway. Their fourth length album finds them more mature and heavy as hell. Riffs are creeping within the mud (listen to "Made of Rats" and you will possibly recollect some early black Sabbath memories), but they manage not to be monotonous. In the contrary there are many slow/bluesy breaks (along with the heavy outbreaks) within the songs that give a wonderful variety in the album. No joking now guys this album is great yet different from what other bands of the genre play. Orange Goblin is among the top members of what came to be known as "stoner genre"! All their beloved roots are here: Black Sabbath, Trouble, Kyuss etc, presented with this unique Goblin feeling and imagination. I am sure that all fans of stoner rock (and definitely not only them) will adore this album. PS: The song "Jesus Beater" in the beginning sounded like a cover for Thin Lizzy's "Johnny the Fox"...I still cannot believe how many genres those crazy-Irish have influenced!